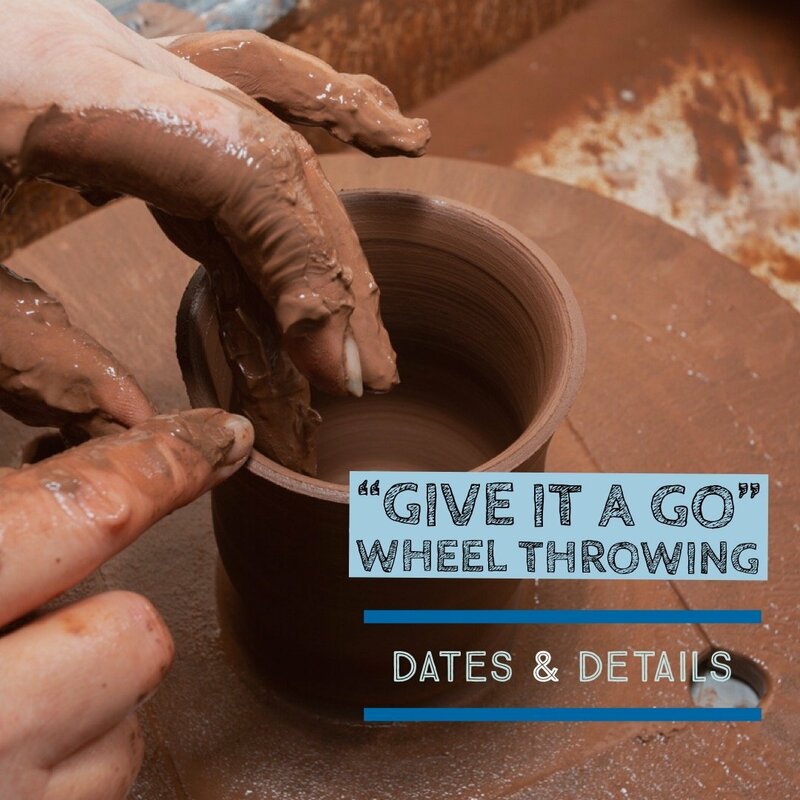 You could have your own version of the Great Pottery Throwdown! Choose a morning or an afternoon. 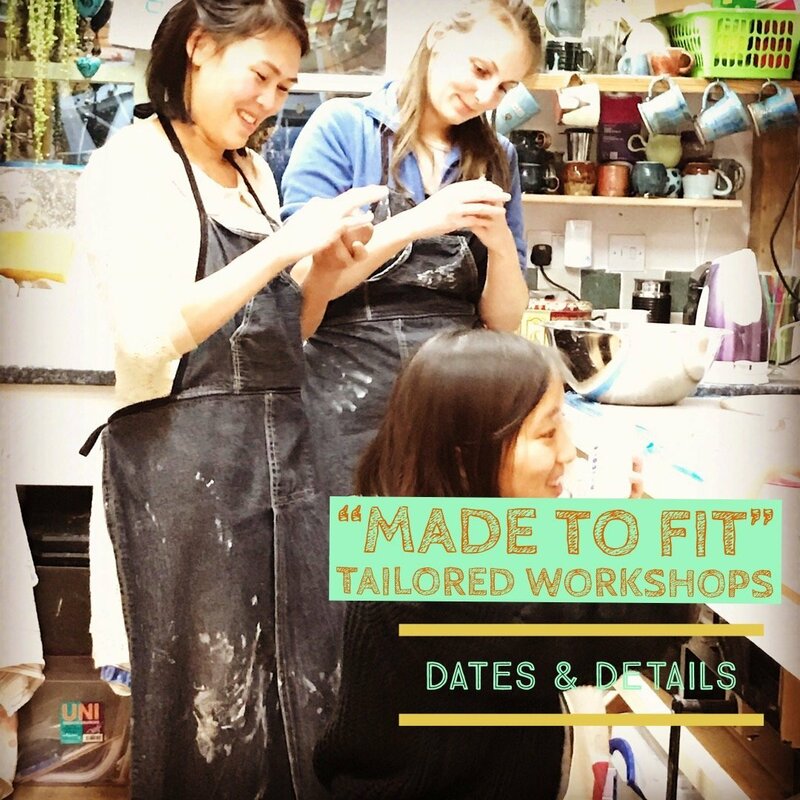 Why not treat yourself to a made to fit Pottery Session tailored to your needs? Get together a few friends for a birthday treat or perhaps you would like to come along with a partner or child. 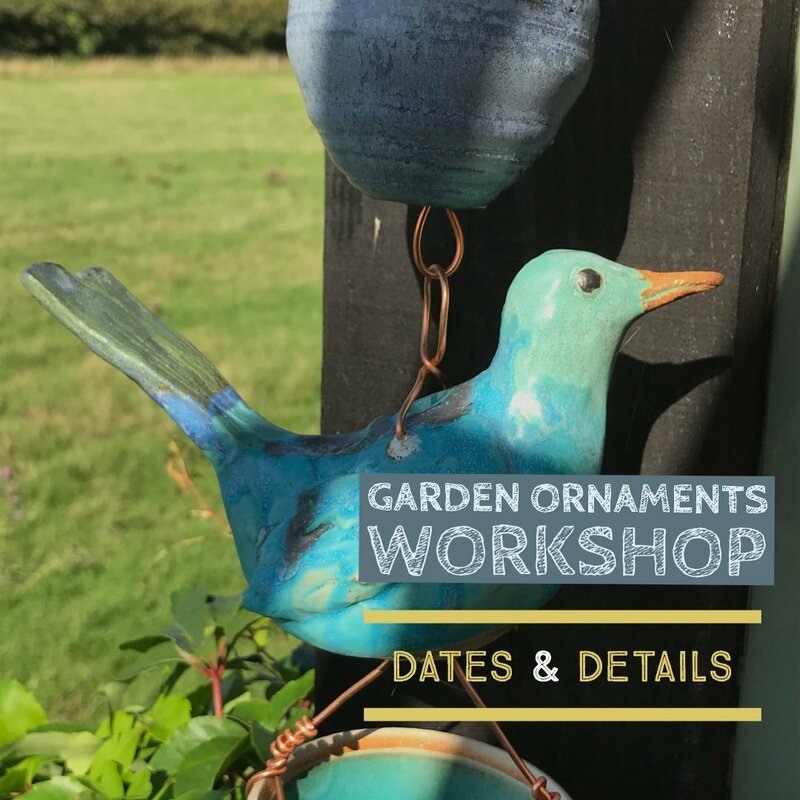 This workshop is dedicated to making something beautiful for your garden; from wind chimes, to garden bells, bird baths to plant stake toppers the choice is yours. 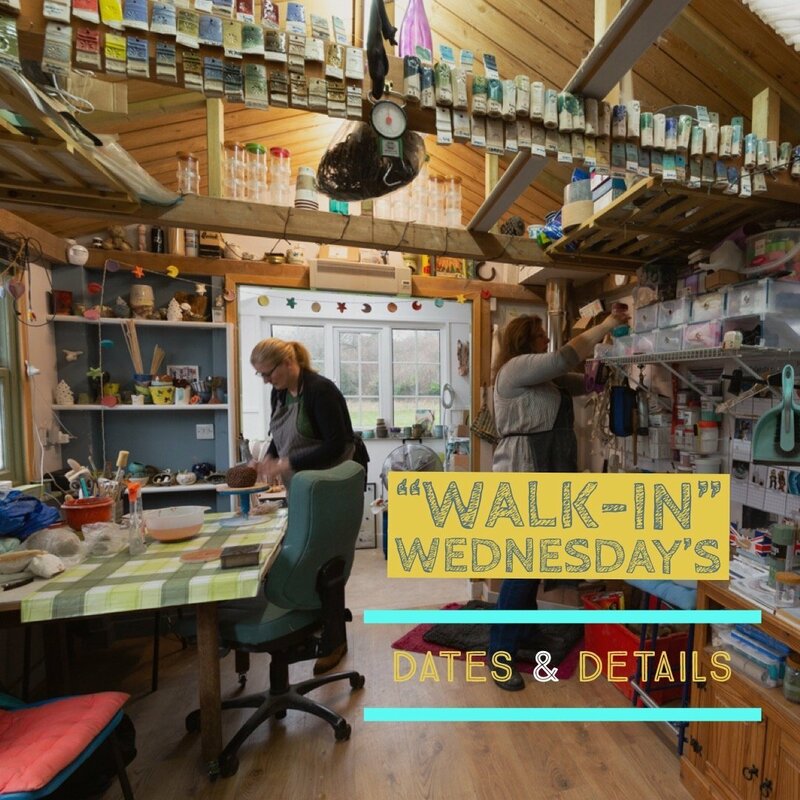 Do you have pottery experience and wish to continue to have access to this well equipped Studio Space on a weekly basis? Then this may just be ideal for you. Just the thing for the Spring Holidays! 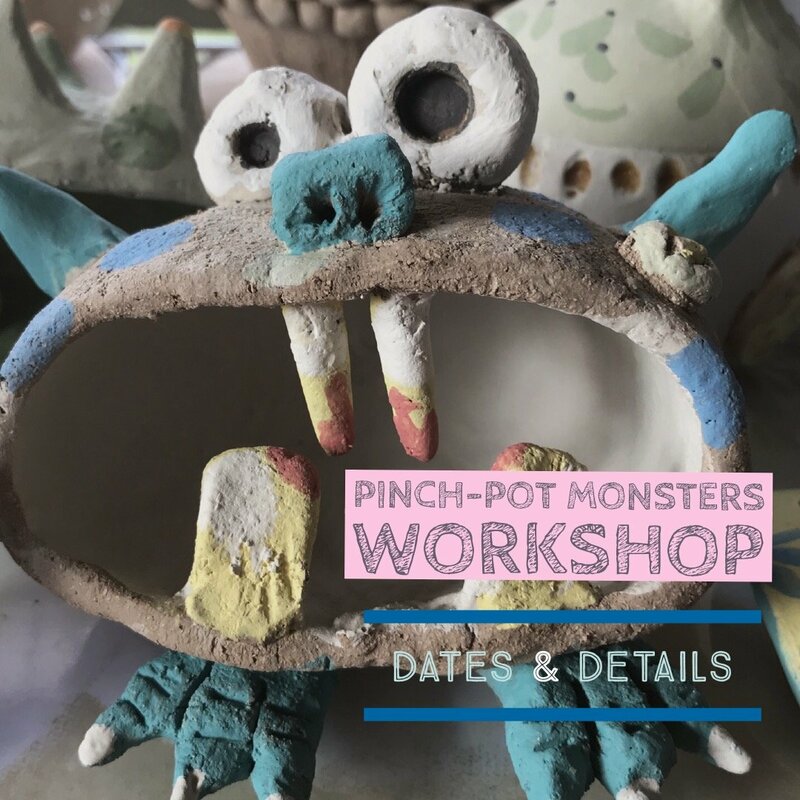 A workshop just for kids (aged 6-14) From making animals, monsters to mugs and jugs the choice it theirs! 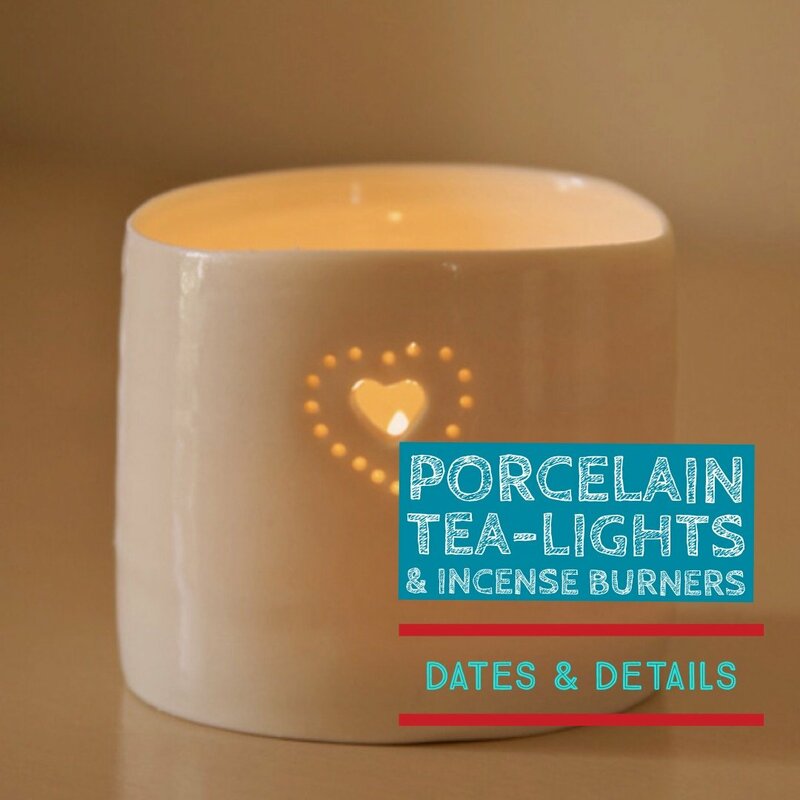 For this workshop, you will use porcelain paper clay and the finest of porcelain clays, parian, to achieve a translucent finish. You will be shown a number of hand building and surface decoration techniques. This workshop is designed especially for creative kids. 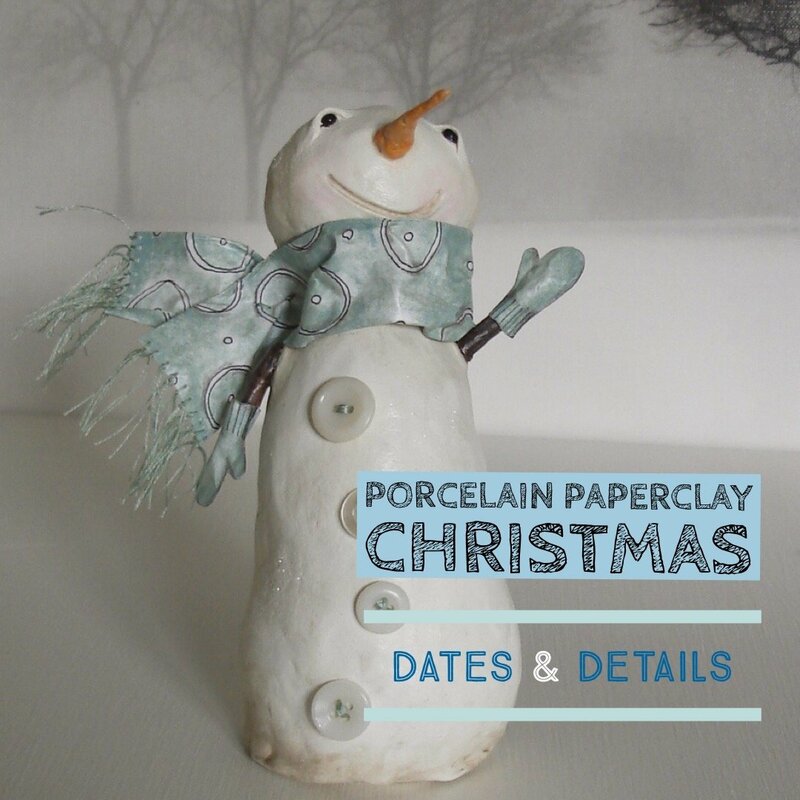 Ornaments you create yourself make great gifts and keepsakes for years to come. 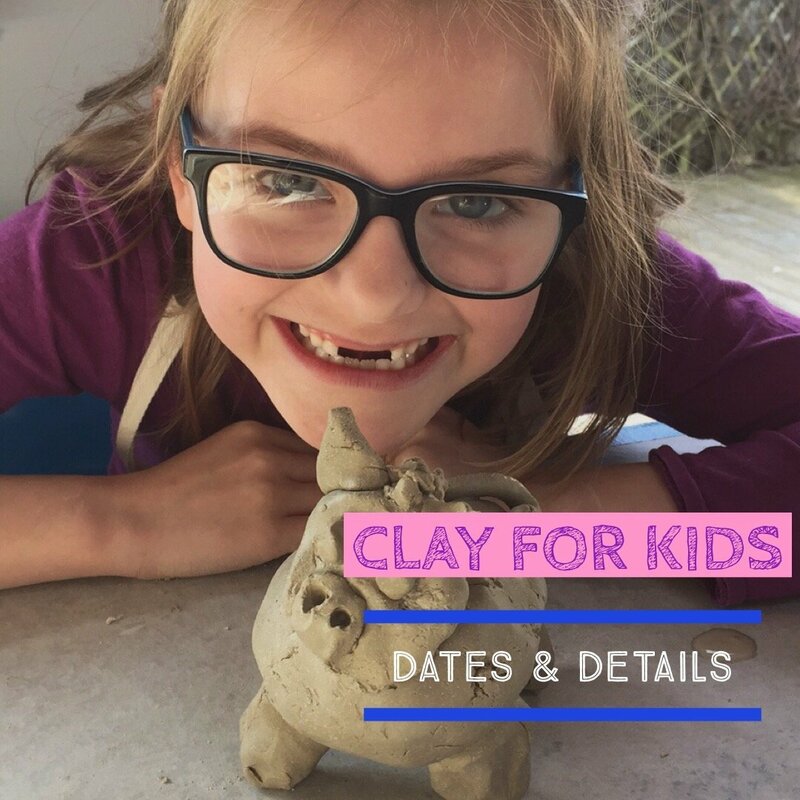 Class participant numbers are kept very low to ensure that you get all the help and attention that you need, with suitable activities whether you are a total beginner or have experience with clay. Have a question about a class or my work? Want to ask about a group booking or find out more about The Studio @ Clapham, just get in touch here!